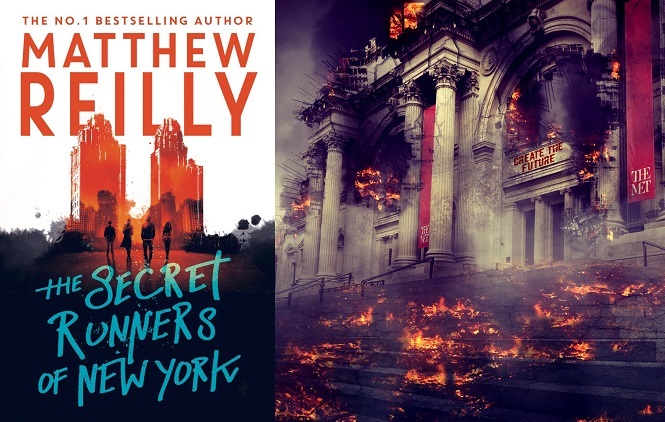 I’ve always been a big fan of time-travel stories and anything related to the end of the world, but Matthew Reilly really shook up my expectations with his new novel The Secret Runners of New York. It’s a fresh, fun, and adventure-filled story that really got me thinking (as end of the world stories so often do). 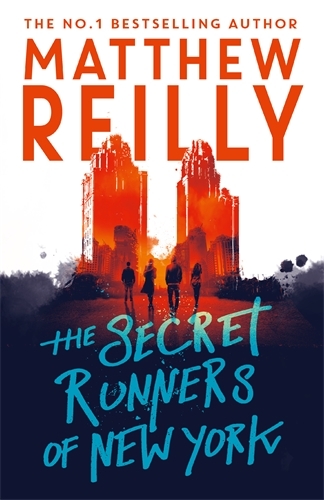 Reilly did a fantastic job of setting up a very intricate and unfamiliar world in a very short amount of time – before ripping it all to shreds. 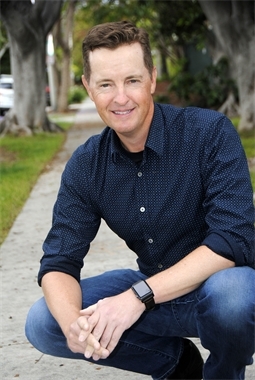 Just opening a Matthew Reilly book means you’re in for a wild ride, but I was excited by how much the feel of the book could change at every big reveal. In this book you’ll follow Skye Rogers, a girl who steps on eggshells and keeps her head down, and whose twin brother, Red, is identical to her in looks only. When they move to an elite school in Manhattan, Skye keeps to herself while Red slots in rather nicely with a preppy, downright horrible group of young NYC natives… who are all ignoring the impending apocalypse. This is a world in which the apocalypse has been predicted – and it’s coming very soon. Like typical humans, some people react very seriously by prepping their doomsday bunkers while others flat-out ignore it, believing the world will continue to revolve around them. Then there are the dangerous few who use it as their excuse to do what they like, whether they believe in it or not. 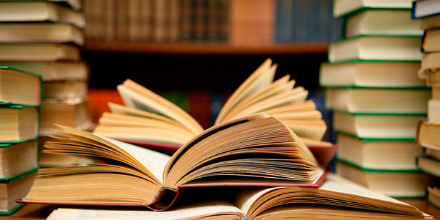 I don’t want to spoil it for anyone but I will say that I was unable to put this book down. Something about it just drew me in and I found myself morbidly curious to see what was going to happen to Skye, Red, and all the rest. Was this horribly predicted end actually going to wipe out most of the world’s population? Who would survive and what would they be surviving for? What can I say? 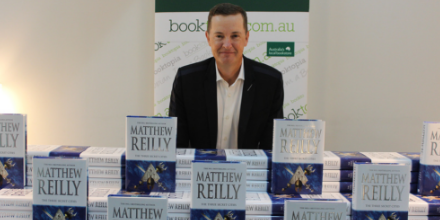 It’s fast-paced, action-packed, and compulsively readable – it’s a classic Matthew Reilly! 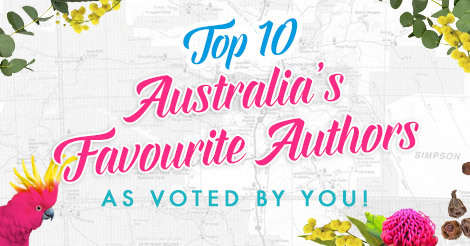 previous postMeg Keneally on Fled, her solo debut novel next postCheck out the 2019 CBCA Shortlists!